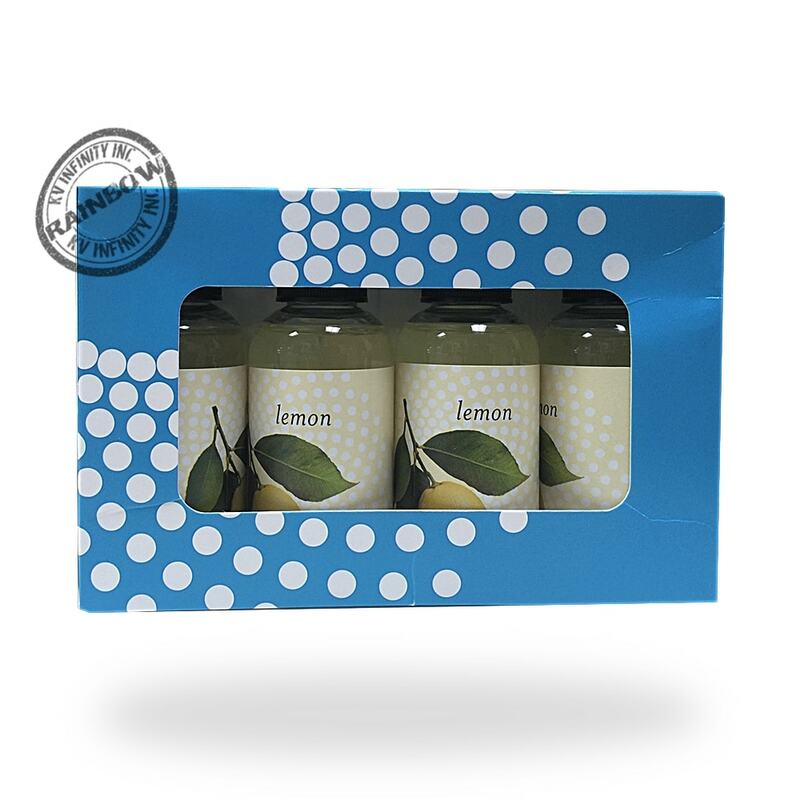 Fragrance Pack Lemon Pack of 4 bottles 2fl oz / 59ml. 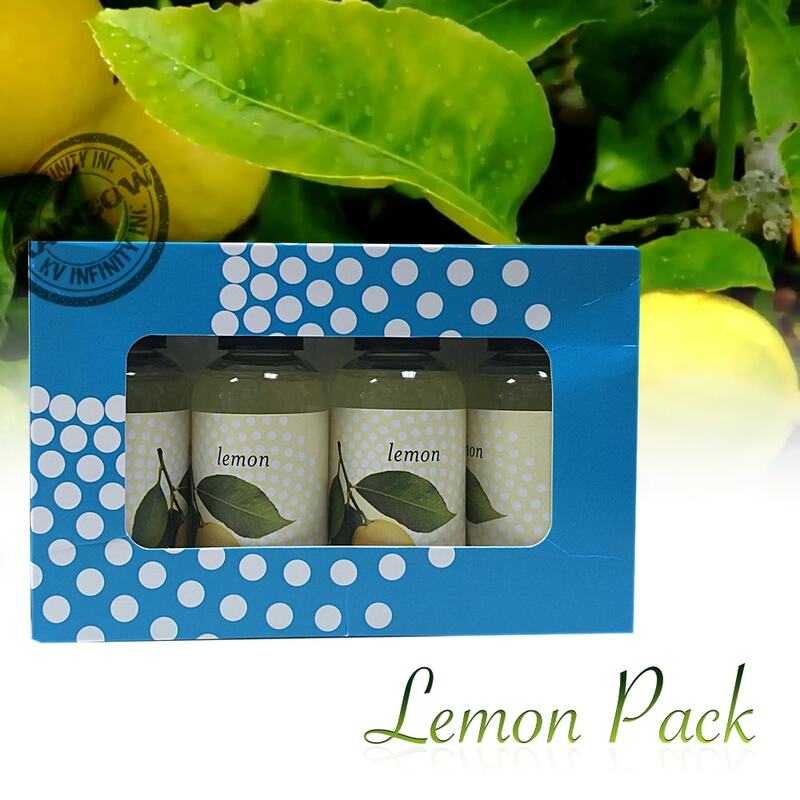 Fragrance Pack Lemon, Pack of 4 bottles 2fl oz / 59ml. Safe for use in your Rainbow and Rainmate. 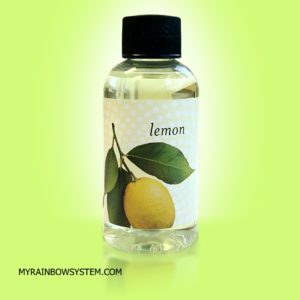 The always nice and soft lemon scent is now available in pack of 4 bottles. Fragrance Pack Lemon, Pack of 4 bottles 2fl oz / 59ml. 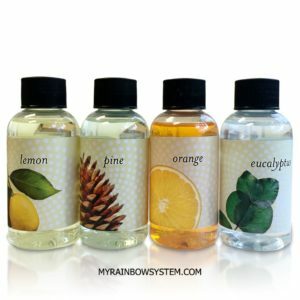 The Original Rainbow Vacuum Lemon oil scents, safe for use in your Rainbow and Rainmate. The always nice and soft lemon scent is now available in pack of 4 bottles. This package normally last 1 month using daily in your Rainbow Vacuum or RainMate. Is like you have an indoor lemon tree for 1 month. If you really like Lemon scent, don’t just buy one bottle, get the 4 bottles in this pack. 4 Lemon bottles 2fl oz / 59ml.